There is no shortage of cannabis accessories on the marketplace, and it seems every day more are added to the collection. While not all of these accessories can be deemed essential, there are some items that should definitely be part of the recreational user’s arsenal. Let’s have a look at some of these accessories. A rolling box is a must-have to organize all of your rolling equipment securely in the safe place. Not only does this allow you ease of access to your things, but it also keeps you from losing them. Depending on your smoking habits, you can opt for a thin box that only stores marijuana and paper, or a large one that can store quite a few lighters, papers, grinders or weed. Grinders allow you to shred up cannabis into a form that can be rolled and used. Get a quality grinder that will transform your product into something resembling a powder. Good grinders have multiple tiers that grind up the cannabis into fine parts. One of the most basic items in the recreational cannabis user’s arsenal, rolling papers are essential in order to smoke up marijuana. Rolling papers come in a great variety of styles and sizes, and tend to be extremely inexpensive. 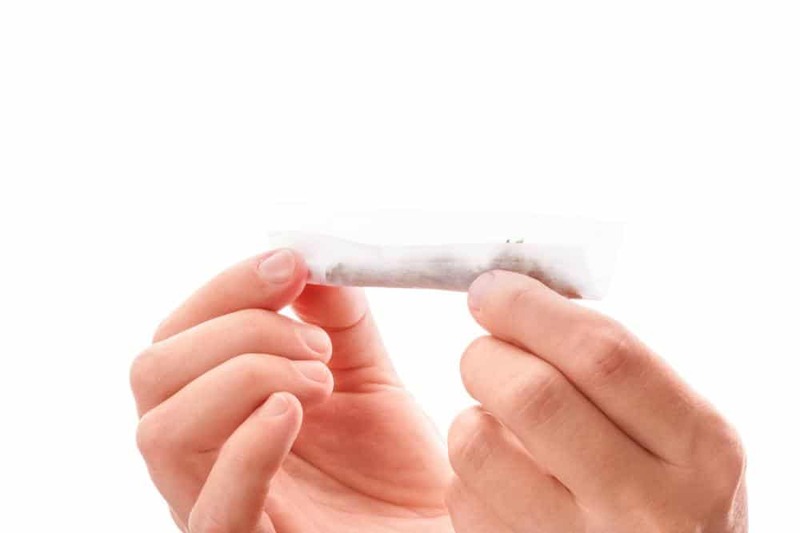 The length of the joint is determined by the kind of paper you choose. The quality of the paper also has an effect on taste, as experienced users will know. Some papers on the market contain chemicals like chlorine, which can make the taste unpleasant. By choosing varieties made of hemp, you can keep the taste of your marijuana far more natural. You can also opt to use flavored papers like orange or bubble gum for an extra dimension of fun. Another basic necessity for the recreational cannabis user is the lighter. However, it’s important to remember that the quality of lighter can make or break your smoking experience. Higher quality lighters tend to be refillable, and can also often work in rain or wind if you are smoking out of doors. You can also light hemp wick if you wish to avoid toxic chemicals such as butane, which are known to cause neurological damage. Not every recreational cannabis user can afford to publicize their smoking habits, and some might simply prefer not to. For such users, the use of a neutralizing spray to get rid of the natural odor of cannabis can be a godsend. These products contain Biossan+, a parented chemical that binds to the molecules in cannabis that result in odor. They then neutralize these molecules, this helping you remove evidence of your smoking activities. The best part is that these sprays are not animal tested, and therefore cruelty free. When you heat cannabis at lower temperatures, you release its essential oils in a fine vapor that is rich in CBD and THC, as well as easier on the lungs than smoke. You can achieve this vapor through a vaporizer, which will also allow you to capture the aromatic terpenes in the plant.